He is all of 19, sits in a corner office, has convinced hard-nosed venture capitalists to invest $1.1 million (Rs 5.8 crore) in his startup, and designed Pinterest, the virtual pinboard that has the world of social networking agog. The son of Singapore-based investment bankers of Indian origin, Lavingia is reminiscent of the stereotypical Silicon Valley entrepreneur. He dropped out of college, tinkered around with ideas, and wants to change the world. After living in Singapore, Hong Kong, London and New York, he decided to pack his bags and go to the Mecca of innovation – Silicon Valley. While there, Lavingia made a modest attempt at going to college, enrolling at the University of Southern California to study computer science. But within a semester, he dropped out to join Pinterest as its main designer. Lavingia designed the virtual pinboard that is also the fastest-growing social network with 12 million users. When it won its last round of funding of $27 million in March, Pinterest was valued at $200 million. Restless, Lavingia set out on a new adventure because he “wanted to solve more interesting problems”. In August 2011, he founded Gumroad, a platform whose mantra is to “sell anything you can share”. “The best things happen when crazy people believe in crazy things and slightly less crazy, but more experienced people try to guide them,” he says. Lavingia found such a guide in Josh Elman, a principal at Silicon Valley venture capital fund Greylock Partners who is mentoring him with his startup Gumroad. 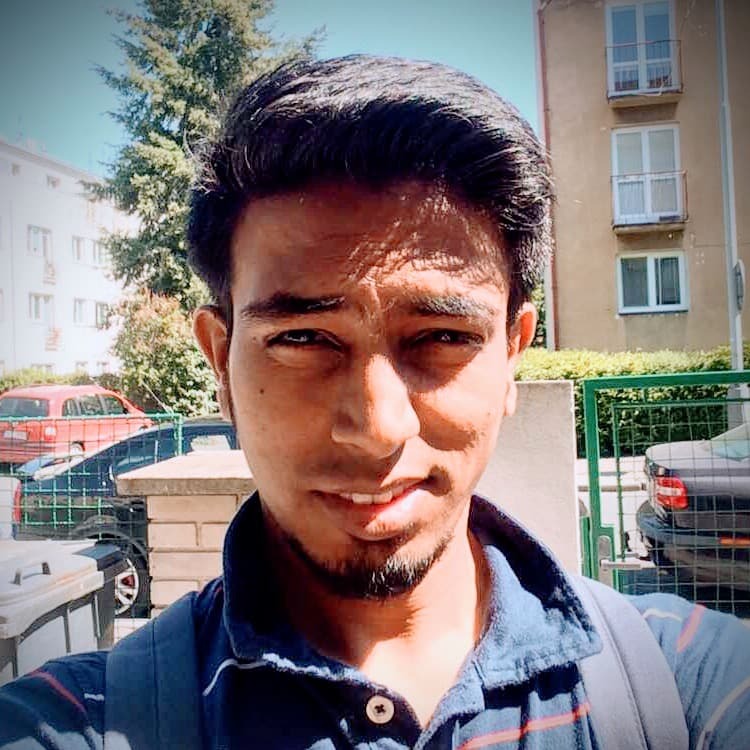 “Sahil has a unique ability to create elegantly simple experiences for users. With Gumroad, he’s tackling a problem of selling digital goods online that is currently a cumbersome process,” says Elman. Gumroad sells all things digital and its model aims to convert social networks such as Twitter and Facebook into marketplaces. It works by letting creators of content share a link to the service that is up for sale. “The exciting part of platforms like this is that you can’t always predict all the ways users will use them,” says Elman. Gumroad’s investors include Accel Partners, Max Levchin of PayPal and social music service Turntable’s founder Seth Goldstein. For a 19-year-old, Lavingia knows a lot about making money. When he was 14, he turned around a comatose video streaming website. He bought it for $400, tweaked things around, put surveys up and generated enough web traffic to sell it for about $10,000. “I soon got bored of it because I do not think it was world-changing. And, I want to change the world,” Lavingia says.